Westbrook, Nov. 7 – Leonard C. Holston, 83, former principal of the old Yarmouth High School, died today in a local hospital after a long illness. 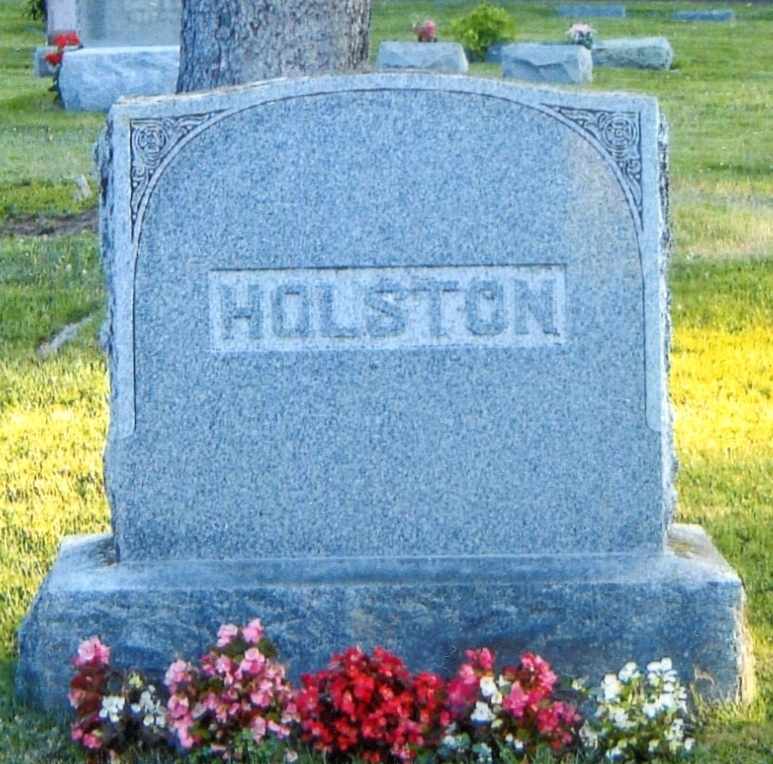 A son of a Civil War veteran, he was graduated from Westbrook Seminary in 1890 and from Pennsylvania Military College, Chester, Pa.
Mr. Holston taught at the military school for 11 years and took up farming at Cornish before he became principal of the Yarmouth school. He retired there in 1927 and had been a resident here for 30 years. He was born here Sept. 16, 1873, son of William and Ida Maxwell Holston. He was a past commander and for 12 years had served as secretary–treasurer of Wade Camp, Sons of Union Veterans. He also was past master and a life member of Saccarappa Grange and a former member of Greenleaf Lodge, AF&AM, Cornish. Mr. & Mrs. Holston observed their 50th wedding anniversary June 30, 1948. She is the former Ella Melcher. 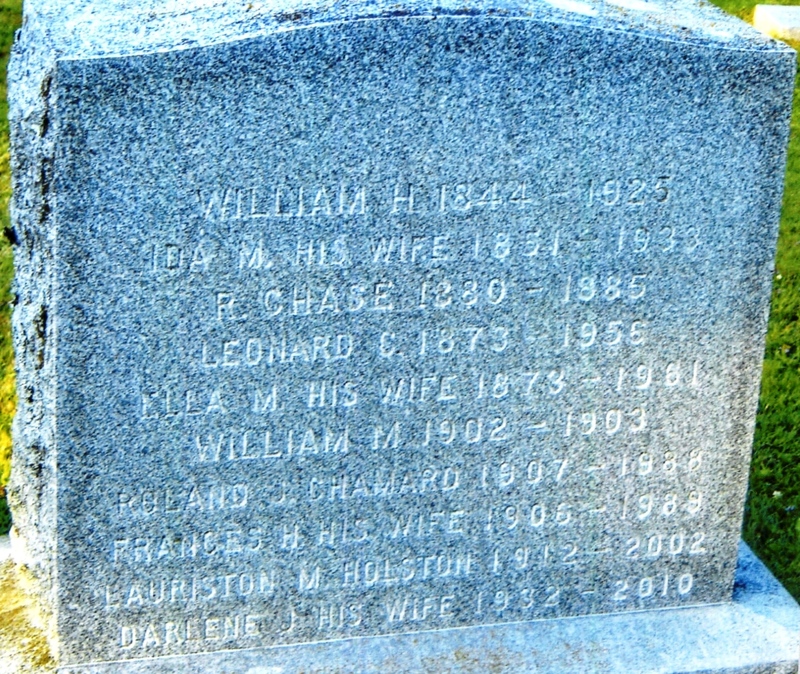 Besides his widow, he leaves a daughter, Mrs. Roland J. Chamard, Westbrook; two sons, Leonard C. Holston, Jr., Milwaukee, and Lauriston M. Holston, Westbrook, and four grandchildren. Services will be at 11 a.m. Friday at 795 Main St. and interment will be in Woodlawn Cemetery.